Sonic Condos is a New Condo development by Lindvest located at Eglinton E and Don Mills , Toronto. 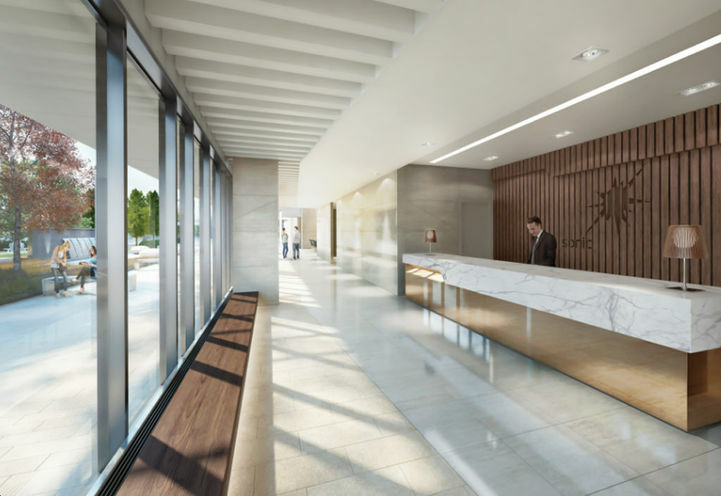 Sonic Condominiums is a 2 story tower development coming to the intersection of Eglinton East and Don Mills, which will benefit from the upcoming Eglinton Crosstown line and future Don Mills Station. The location is perfect for commutes as well as it neighbours the 404/DVP. 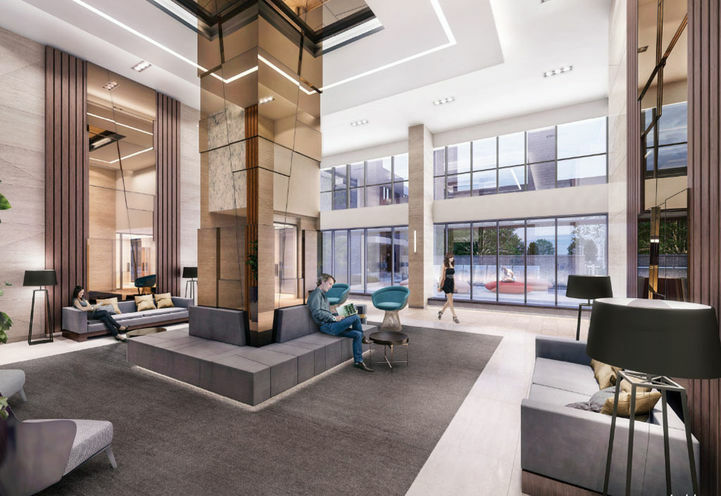 The first phase will consist of a 28 storey tower designed by architectural firm Page + Steele IBI Group Architects offering 320 suites designed by celebrated interior design firm Union31. Excellent location, however some floor layout were not very well thought through. It is too early to say for me. Very Nice location. 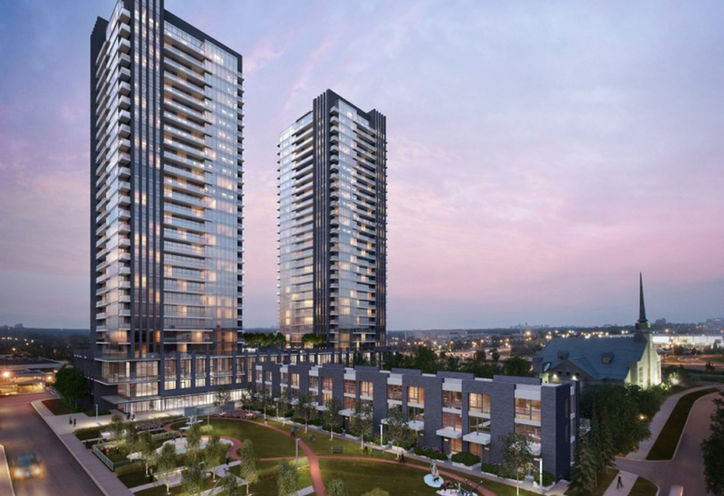 For sure this will be a good investment with the future Eglinton subway extension..
Sonic Condos is a new Toronto Condo in the Flemingdon Park neighbourhood by Lindvest Properties LimitedP0RPO.